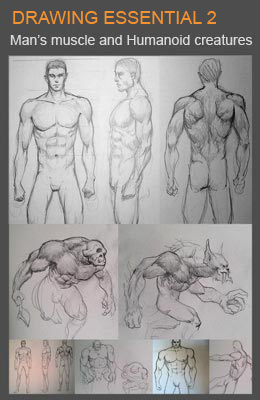 Drawing male and female body tips and technique. 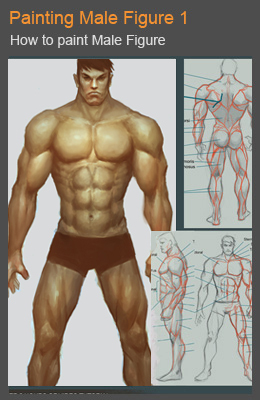 In this tutorial, you will learn tips and technique drawing male and female body types from normal to super muscular to skinny. You will learn the easiest way to utilize the base normal body type when try to design. 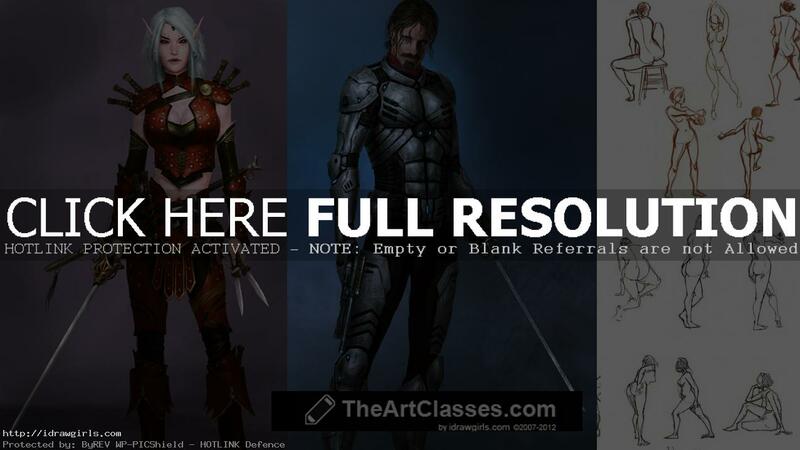 You will understand the basic of using gesture drawing as a base for your concept art and illustration. 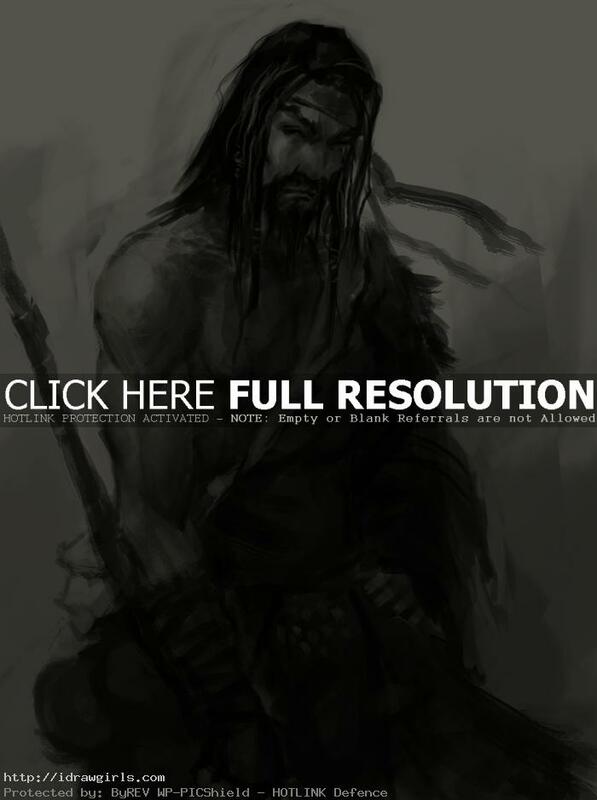 I’ve worked as a concept artist for various video game companies. I spend years developing quick and effective way to sketch, draw, and paint figures. I’ve constructed the foundation for you in this easy to follow and understand.